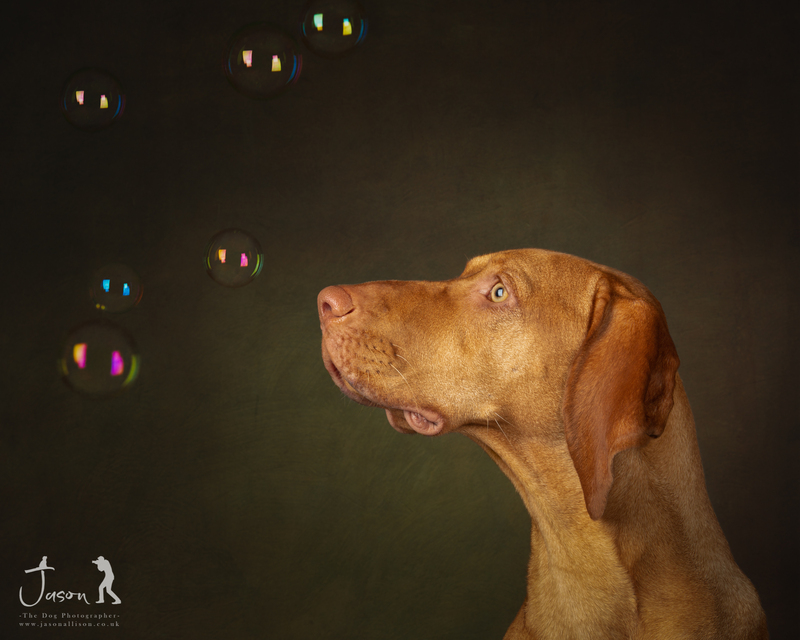 "Can we have some bubbles in the portrait session?" asked Jeanette. Jason is always happy for any suggestions to work with like 'bubbles', just ask.